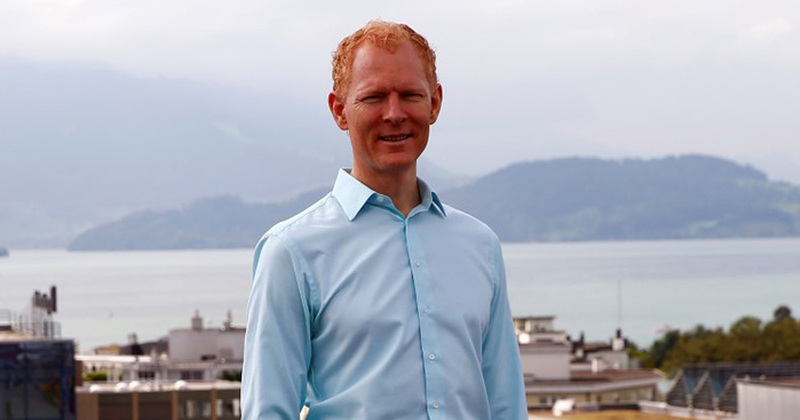 Johann Gevers, the president of a Swiss foundation that conducted a $232 million online fundraiser for the embattled Tezos cryptocurrency project has stepped down, the foundation said in a statement on Thursday. Cryptocurrency brokers have started offering off-exchange trading venues for large-sized orders of digital currencies in ways similar to “dark pools” offered by their equities broking counterparts, as the new asset class increasingly attracts institutional investors. Iran is considering the development of its own cryptocurrency, following the footsteps of Venezuela. Both countries are the focus of U.S. sanctions. Dutch financial group ING (INGA.AS) has confirmed that Bitfinex, one of the world’s largest Bitcoin exchanges by daily trading volume, has a bank account with them in the Netherlands. Telegram is going to hold a second pre-sale for its blockbuster initial coin offering, according to a report by The Verge. The messaging app company could raise as much as $1.6 billion before even opening up to the public. Robinhood Crypto’s commission-free trading is live in California, Massachusetts, Missouri, Montana, and New Hampshire, $100 bln transaction volume reported. France’s financial regulator has said that financial products based on cryptocurrencies should be formally regulated as derivatives, meaning online trading platforms will need authorisation to offer them and can no longer advertise them online. Poland’s central bank paid a YouTube star to make a video about a cryptocurrency crash in order to warn about the dangers of investing in digital coins. The National Bank of Poland (NBP) told CNBC it spent 91,221.99 zloty ($26,764) on the YouTube campaign.